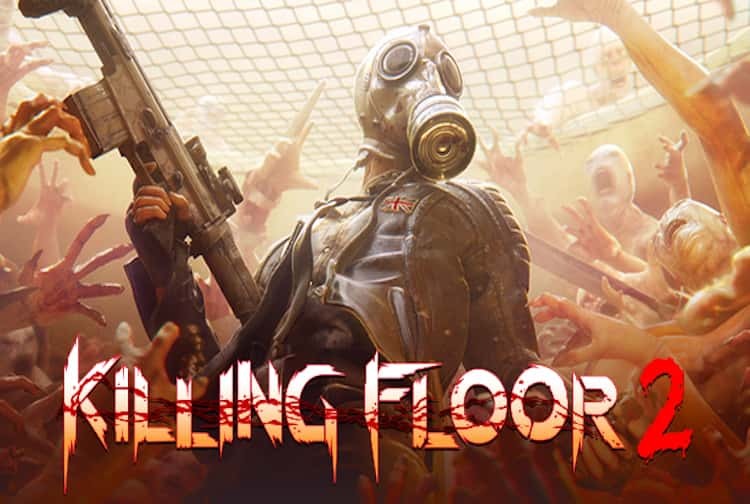 We could list many issues that have occurred to date, but it’s easier for you to report them right here on our dedicated Killing Floor 2 game status page. If you have anything wrong such as the game going down, not being able to enter a game, lag, weapon upgrades or anything else please do report below in the comments. If Killing Floor is down today, then reports will be found below. I am still having problems with Vault Crates, premium tickets are not opening wither, which is a pain. When playing multiplayer in Killing Floor 2 it keeps ending the game, doesn’t even really get started. Plus there is issues with in-game storefront.